A new lawsuit filed Monday alleges that a Duke Energy coal ash pond in the northern part of North Carolina is contaminating surrounding water sources and that the Charlotte-based utility stands in violation of the federal Clean Water Act. Filed in the U.S. Middle District Court of North Carolina by attorneys with the Southern Environmental Law Center on behalf of the Roanoke River Basin Association, the 25-page complaint focuses on Duke’s coal-fired Mayo power plant near Roxboro. It asserts that about 6.9 million tons of coal ash is stored in a leaking, unlined pit along the banks of Mayo Lake and polluting the fishing lake, a stream feeding into Dan River and the Roanoke River Basin, adjacent wetlands and surrounding groundwater with heavy metals. 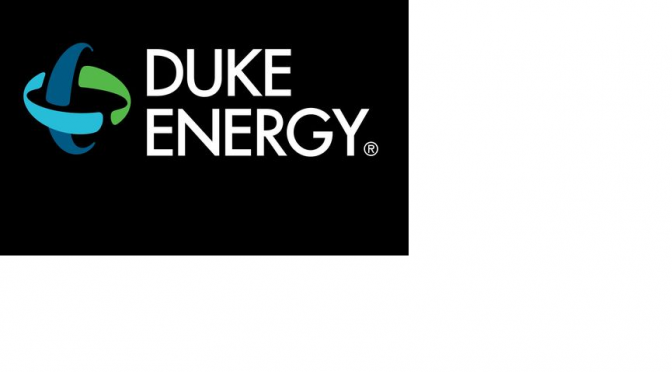 The suit states that the Roanoke River Basin Association notified Duke Energy (NYSE: DUK), the Environmental Protection Agency and the N.C. Department of Environmental Quality on April 11 of the violations and its intent to take legal action if they were not corrected within 60 days. It contends that Duke Energy has built a lined landfill on property near the Mayo plant where the coal ash could be relocated. The association asks that the court require Duke to move the ash to a lined, solid-waste landfill away from the lake and tributary and asses a civil penalty of up to $37,500 per violation each day. The plant, which according to Duke began operating commercially in 1983, is located near the Virginia border and about 70 miles east of Duke’s Dan River Steam Station near Eden — the site of a 2014 spill of 39,000 tons of coal ash into the river. Back in March, state regulators told Duke Energy it is subject to fines and penalties for improper leaks at coal ash ponds at 12 plants, including Mayo. That follows a $7 million settlement reached last October between Duke and the DEQ to resolve groundwater-contamination issues at all 14 of Duke’s coal plants in the state — an order the SELC contested.